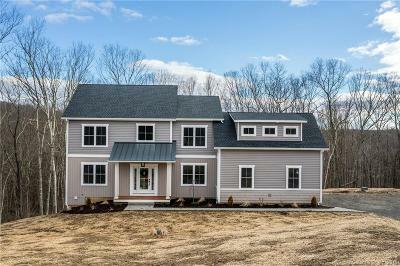 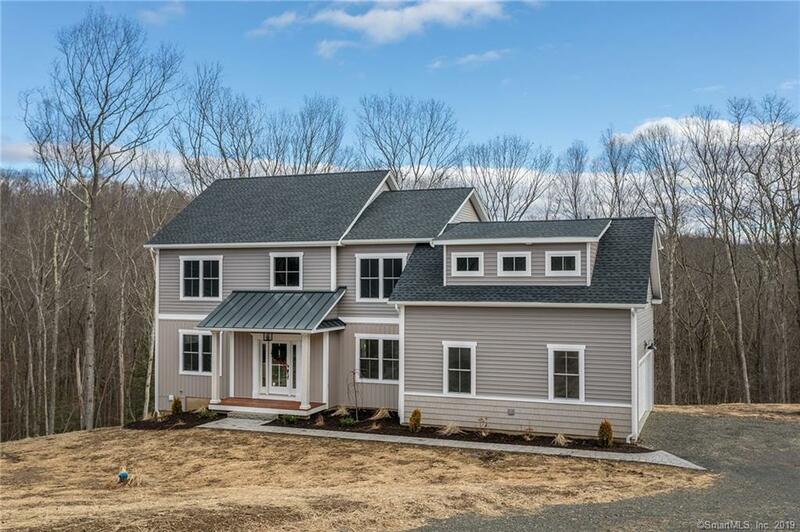 Exquisite NEW CONSTRUCTION by the Corbo Group! 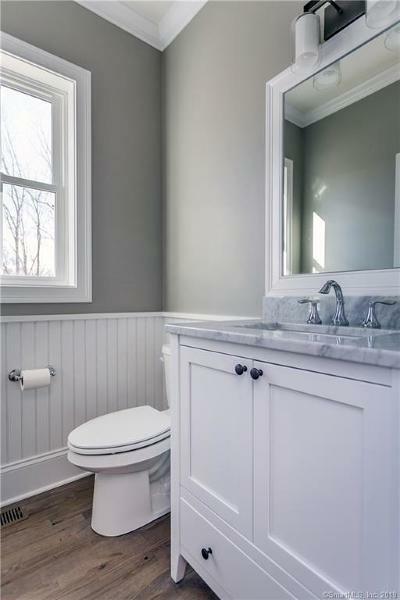 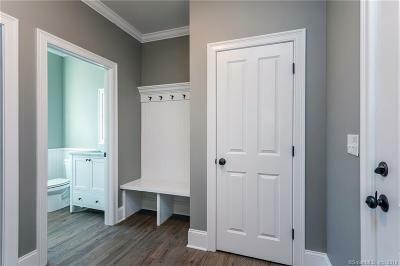 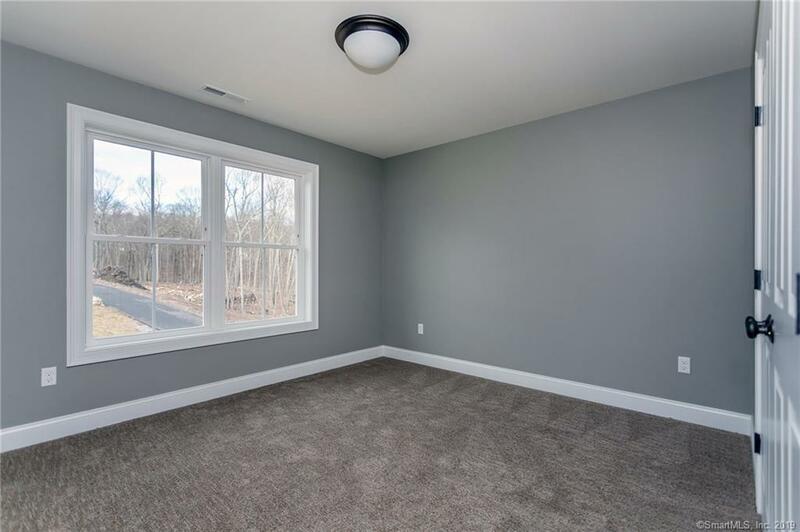 Being built with the future homeowner in mind - this 4 bedroom, 2.5 bath. 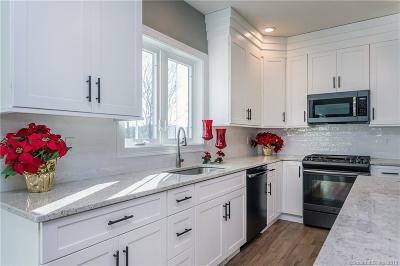 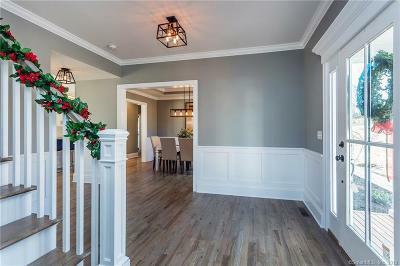 New Home with gas fireplace and open floor plan to include gleaming hardwood floors, gorgeous kitchen, and 2 car garage. 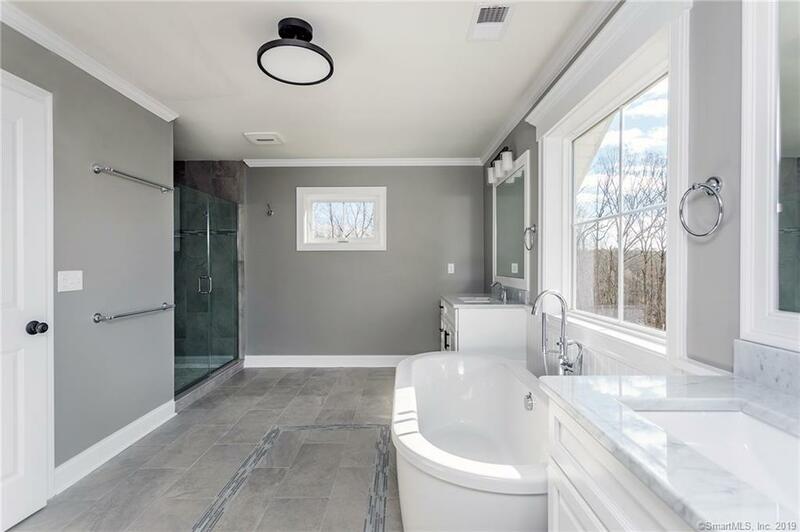 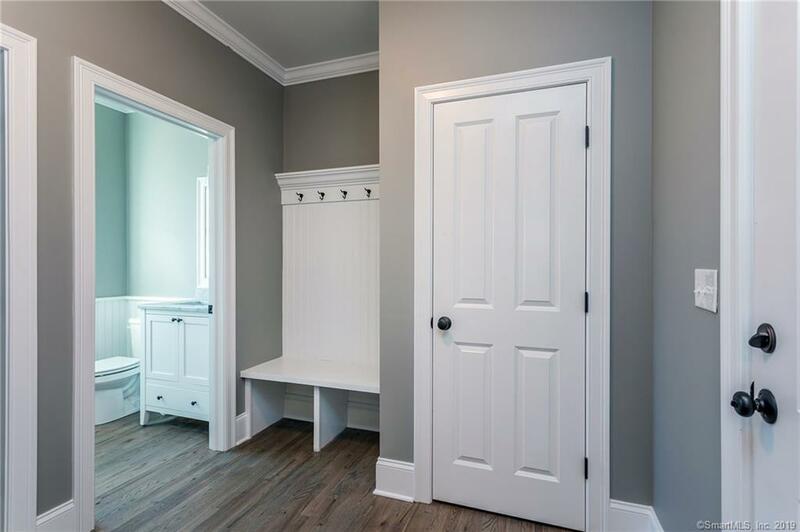 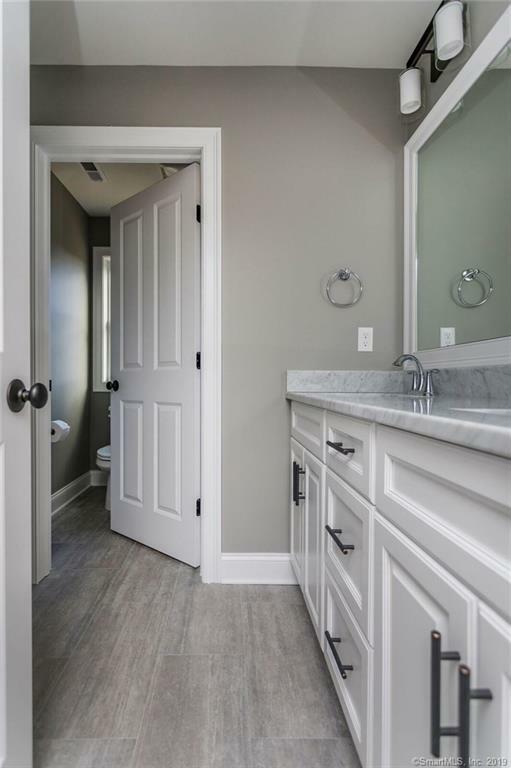 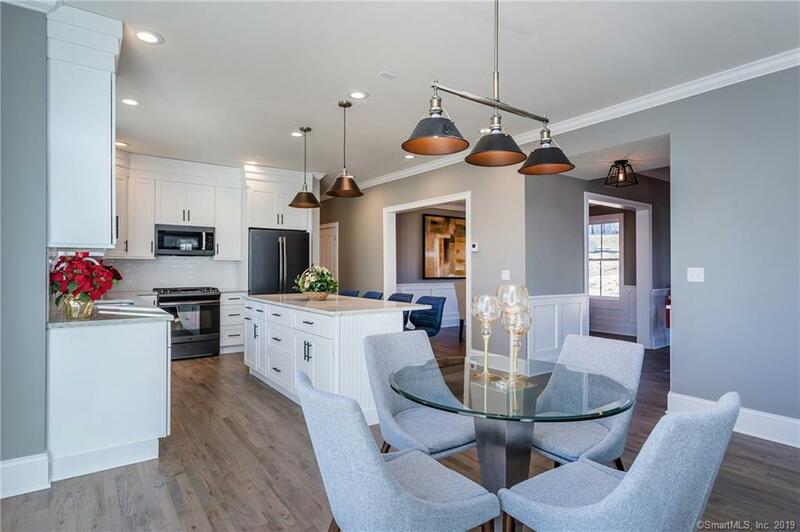 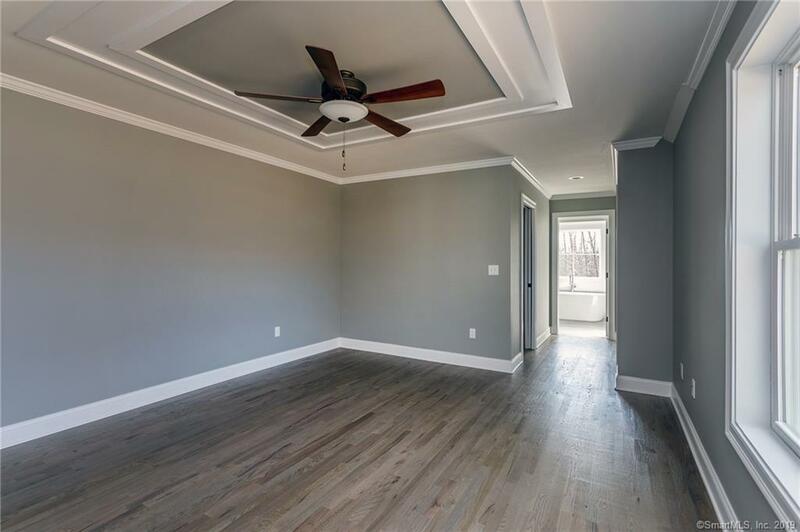 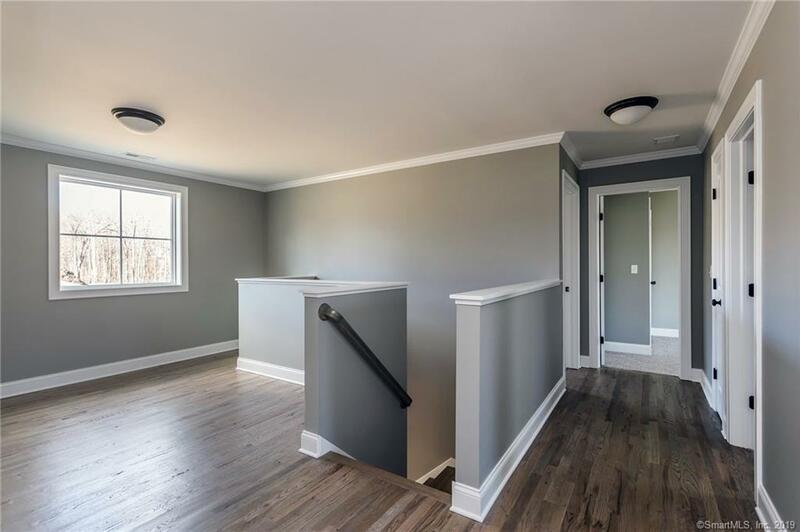 This is new construction in lovely private setting on cul-de-sac, designed for modern living with just a perfect blend of elegance and comfort. 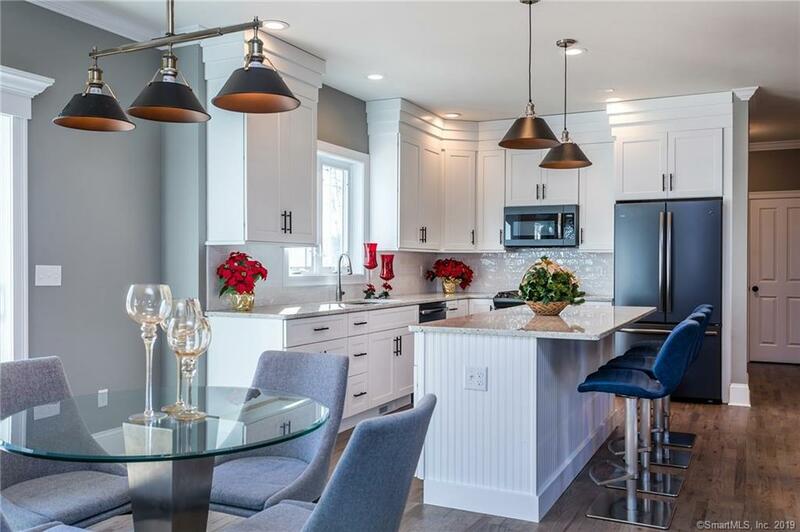 Fabulous design with open floor Spectacular gourmet kitchen, beautiful luxurious master suite, winning combination of exceptional craftsmanship, and newest technology. 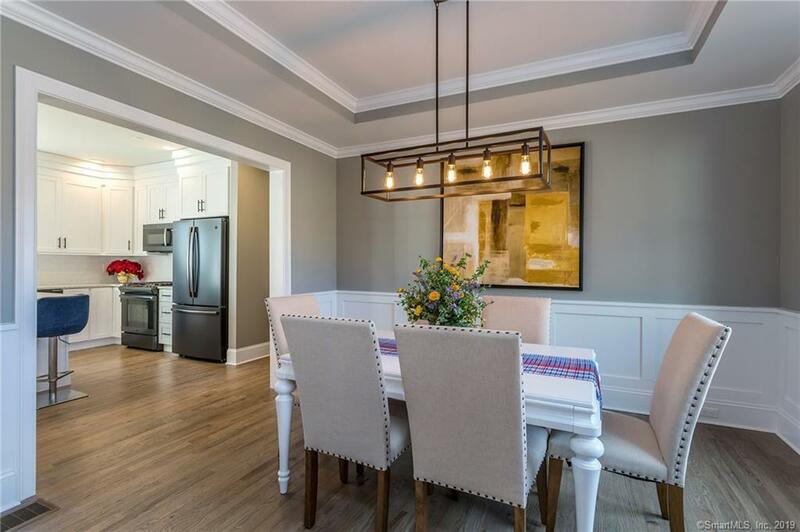 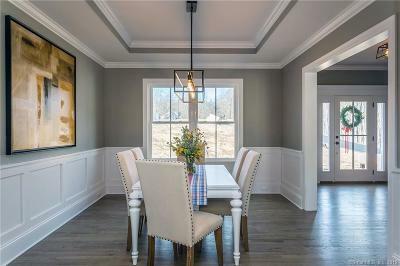 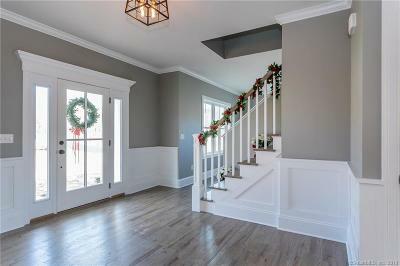 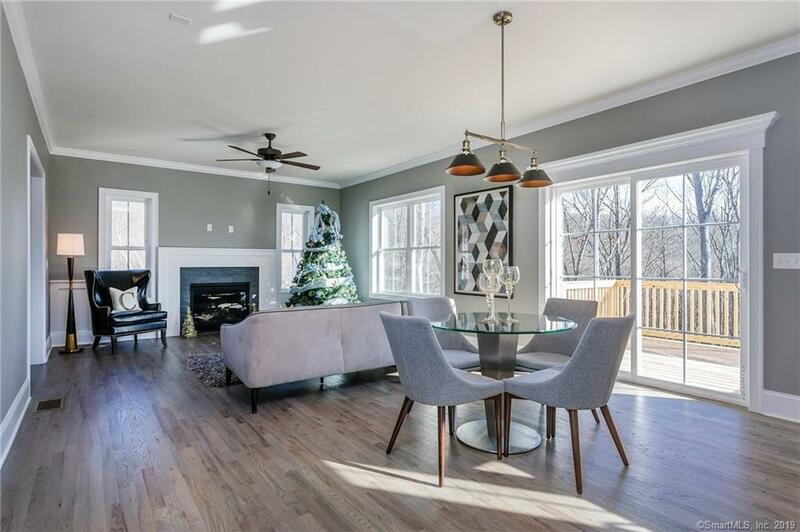 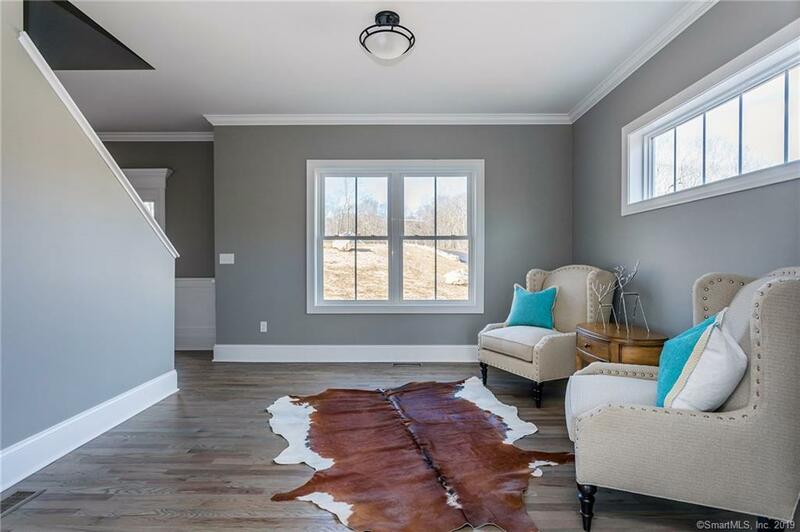 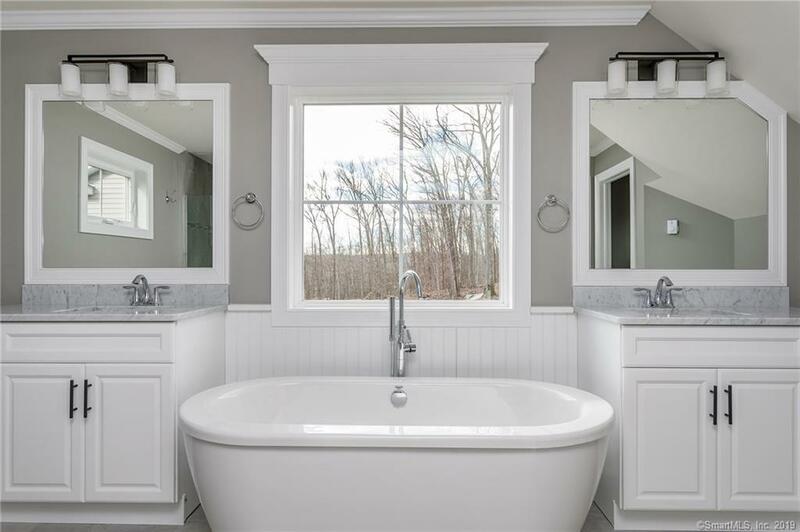 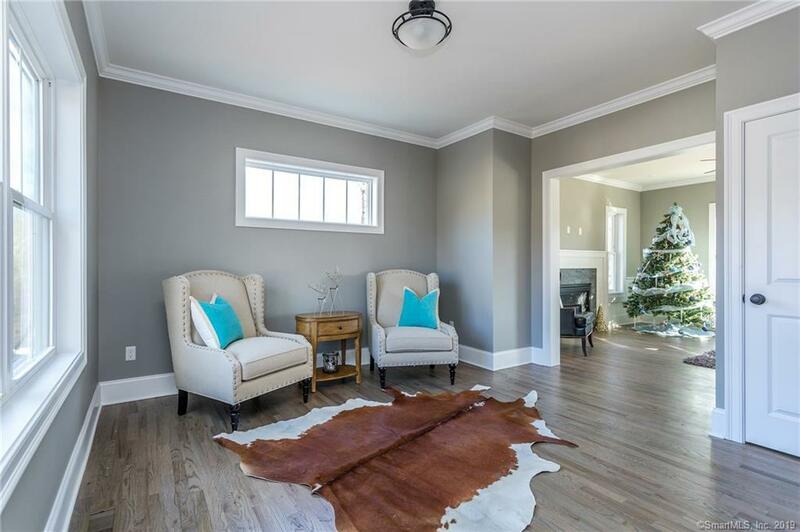 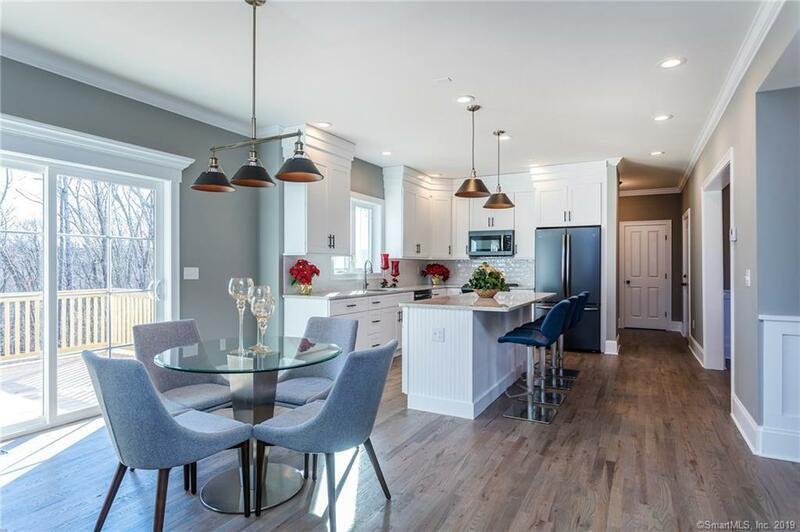 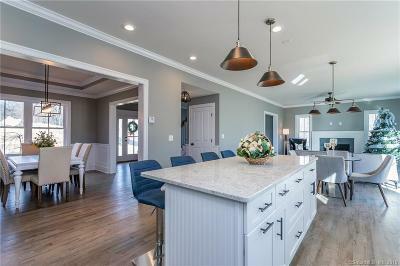 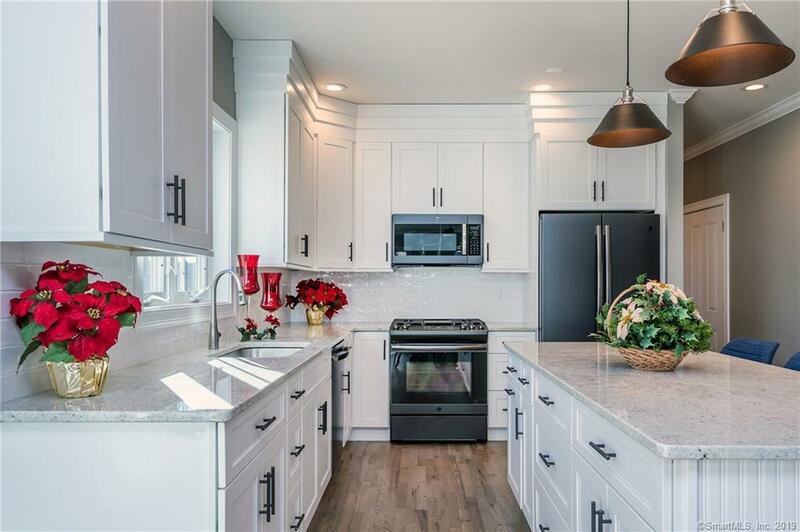 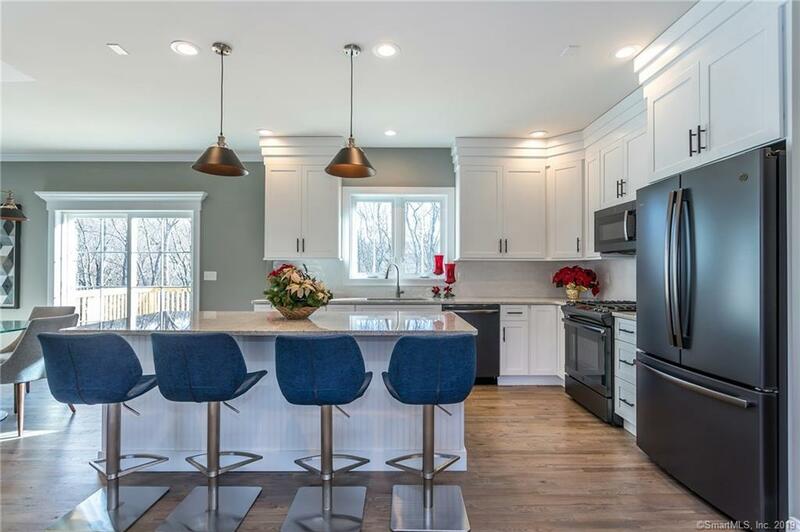 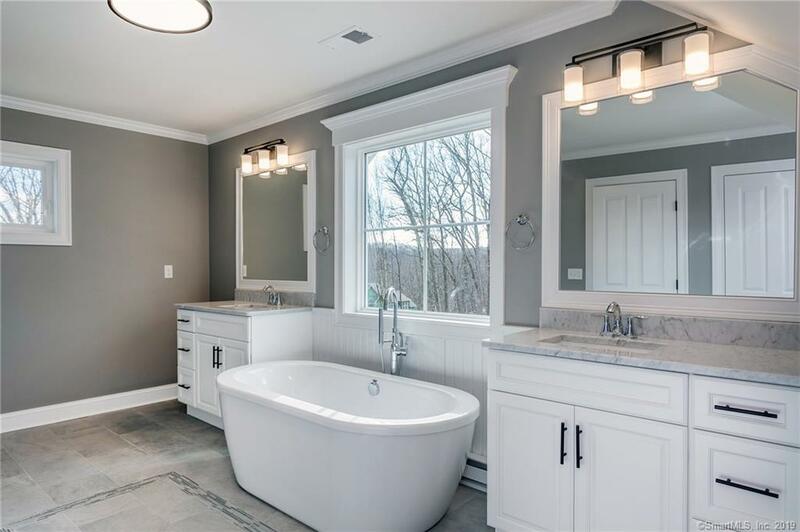 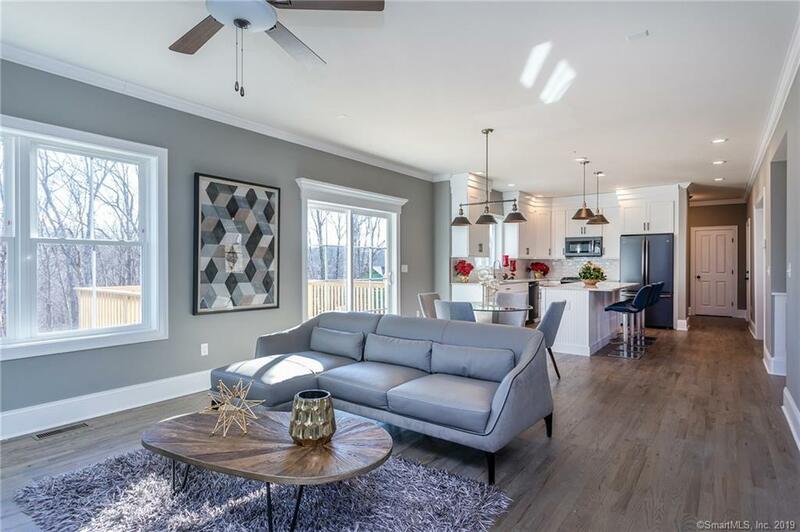 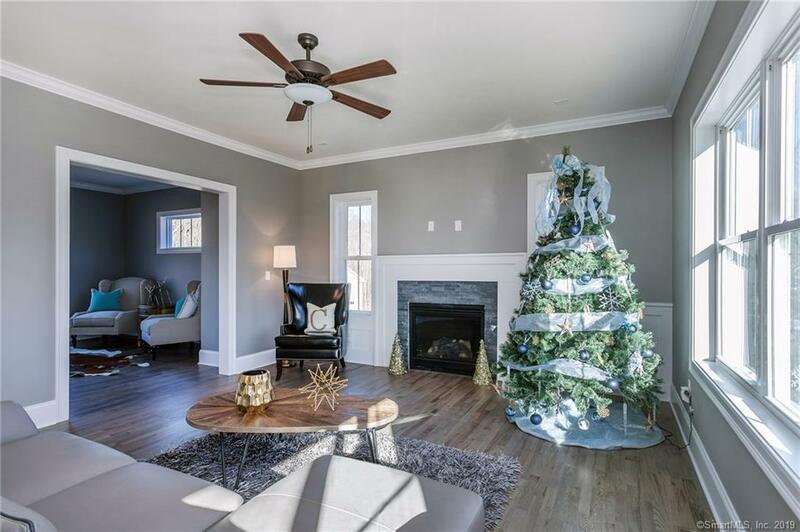 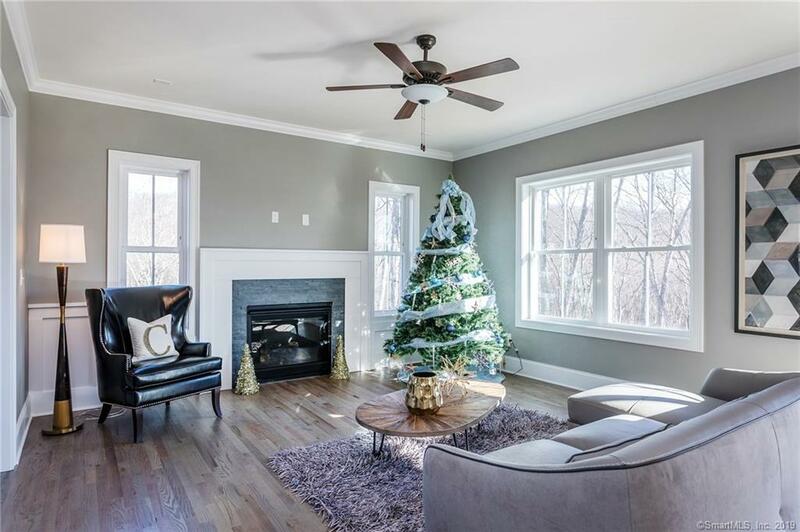 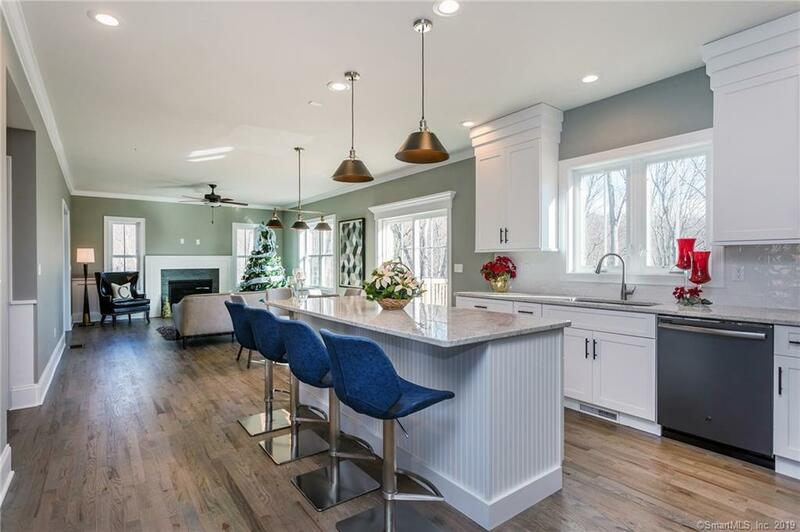 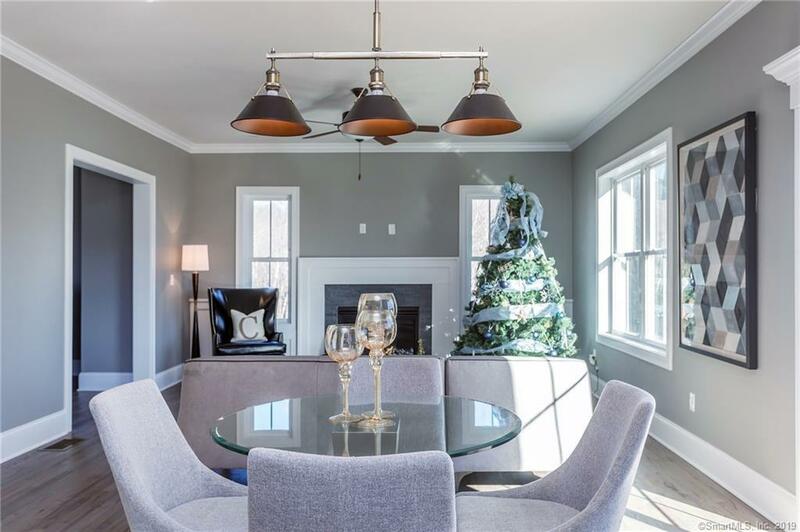 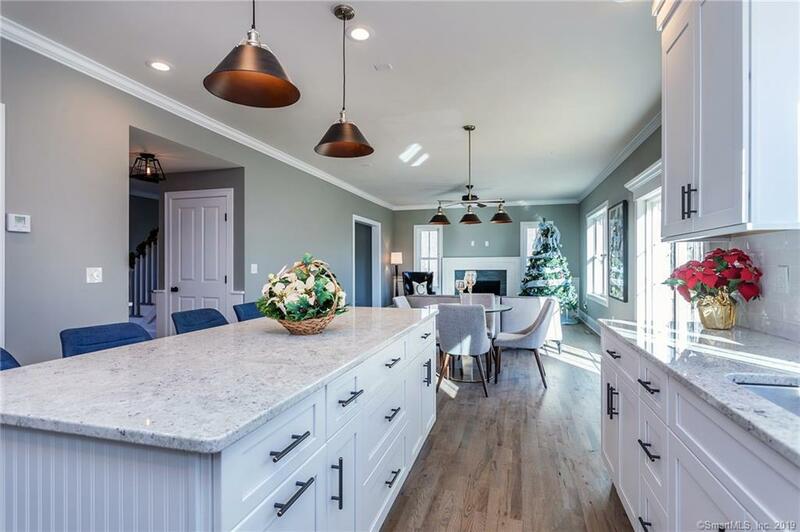 This home also includes signature CORBO Whole House Audio, Surround Sound & Home Network pre-wired for easy installation.This lovely home is ready for you to move in.Call listing agent for more info or a private showing , to meet the builder. 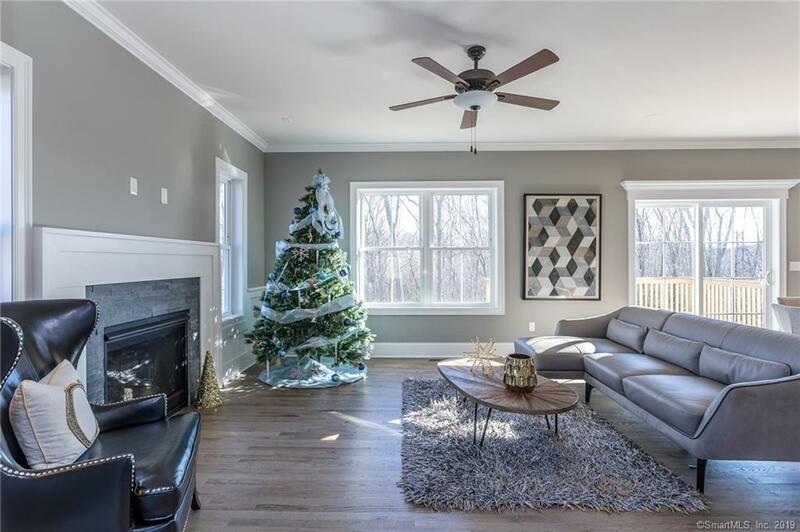 Energy Efficient: This home is built using new construction techniques altering the âthermal envelopeâ and allowing for stronger structural integrity and increased energy-efficiency. 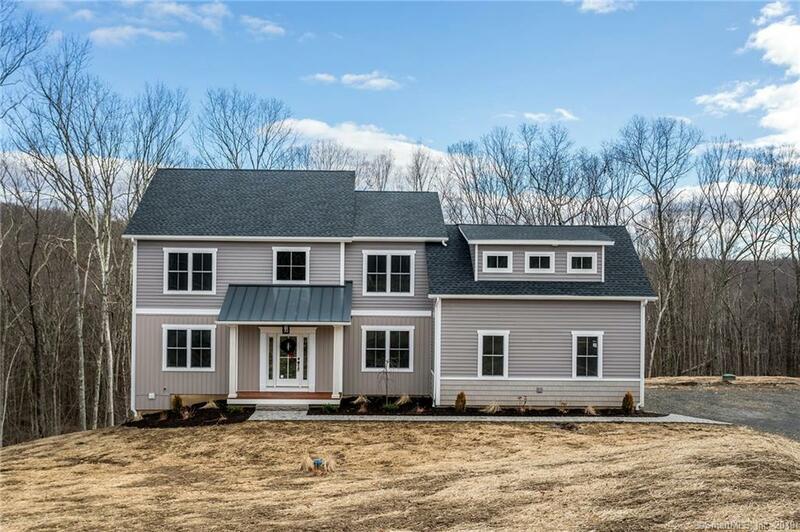 Outside, the concrete front walkway, rear deck, professional landscaping and architectural accents reflect a home thatâs nothing short of breathtaking.